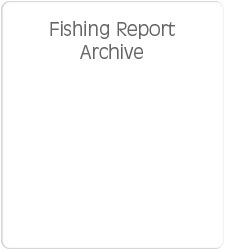 IIf you do not see today’s Fishing Report, please refresh your browser to empty your cache. Welcome to the Fishing Report from Townsend, Tennessee in the Great Smoky Mountains. It is cloudy this morning here at the Shop. Temperatures stayed above freezing so that is a great thing! Water levels are getting a little low. We are already over 2 inches below normal on rainfall. That number could change in the course of a few hours this time of year. This morning the streamflow gauge on the Little River is giving a reading of 1.81 feet or 139 c.f.s. This is below the daily normal of 326 c.f.s. Water temperature is 41F but that will rise as the day warms. The streams are flowing very clear so be stealthy when you approach the stream. 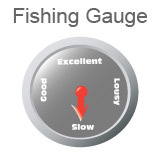 Warming water temperatures will greatly improve fishing in the Smokies. I would stay in the lower elevations. Some advantages are more sunlight getting to the water and also accessibility to the warmth of your car if something were to happen and you got wet. There is a chance you could see some insect activity. Blue Wing Olives (BWO) and tiny black stoneflies are our in the winter. These are generally going to be in the #16 to #18 size. Nymphs are going to be a more consistent. I would take a variety with me spanning the spectrum from tiny pheasant tail nymphs up to large stoneflies. One of my favorite nymphs has always been the Prince Nymph. For some variety I even like the ones that have rubber legs added on. You can fish the slower pools this time of year. Moving current and bottom structure are important but you don't need to be in the really fast white water. While the water temperatures are still low, fishing in the middle part of the day will be best after the water has had a chance to warm up. This Saturday's FREE Fly Tying Demo is going to be great. 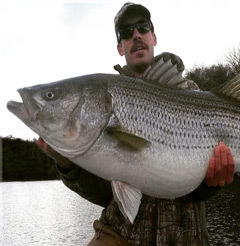 Two of the area's best fishing guides are going to be here. 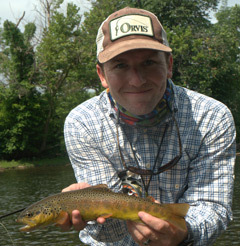 Patrick Fulkrod of https://www.southholstonrivercompany.com/ was the Orvis Endorsed Guide of the Year in 2014. He will have tons of info for you about the South Holston River. Jon Oody of https://tennesseevalleyanglers.com/ is going to be here also. Jon loves stripers and musky. They will be here from 10 am until 2 pm. Just stop by, grab some coffee and pull up a chair. 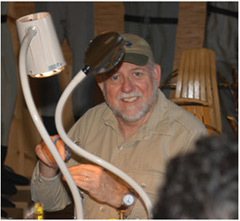 Have you wanted to try Fly Tying but you're not sure if you want to take a full fly tying class? Fly Tying 101's are perfect. We have them on Sunday's from 2pm till 4pm. The cost is absolutely nothing. FREE. (we do ask that you give us a call as space is limited 865-448-9459). 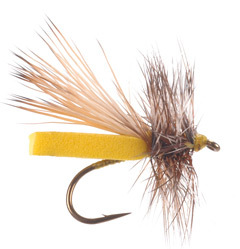 These introductory classes will teach you basic techniques and you will get to tie your own fly. They are perfect to test the waters and see if fly tying might be for you. You can find more information and dates by CLICKING HERE. Spring could be just around the corner. Some years the water warms enough for the first hatches to begin as early as mid-February. That doesn't leave us very many weeks to get ready. Now is the time to pull out your gear and check on everything. Was there a leak in your waders last fall? One that you thought...I'm done for the winter anyway. Well that leak will still be there. Now is the time to patch it or look into a new pair. Leader and tippet are also essential gear that can get low without us noticing. The early spring flies can be much more hatch specific. They will start with Quill Gordons and Blue Quills. Hendricksons and March Browns will follow. Have the right size and color can make the difference. Getting ready to go fishing can almost be as fun as going. Not really, but it gives us something to do when we can't go. I better get this posted before it is too late. Have a great day and thank you for being here with us.